For a 'dog with kraut. Bring it in the comments! Why? 'Cause we all look alike? Is that what I think? A fart in a tight, close space. 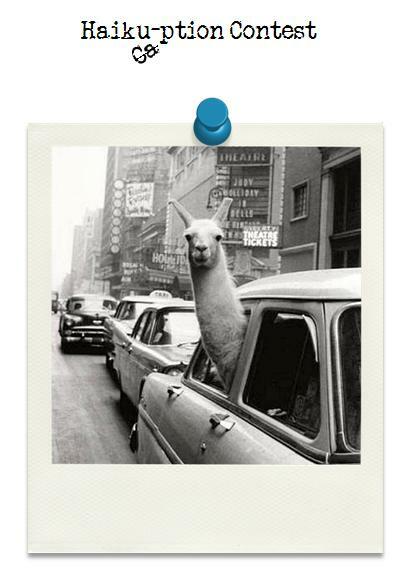 Can a llama hail a cab?